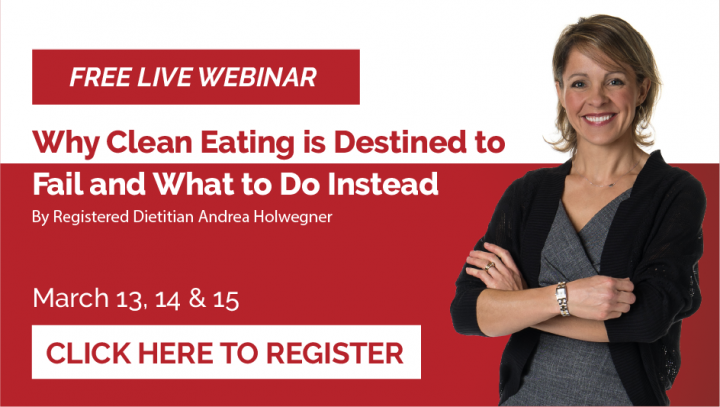 FREE MASTERCLASS WEBINAR: Why clean eating is destined to fail and what to do instead | Health Stand Nutrition Consulting Inc. So would you be surprised to hear that I DON’T recommend “clean eating” or giving up anything? No really, I don’t!